Precious Moments You are My Number One #520829. 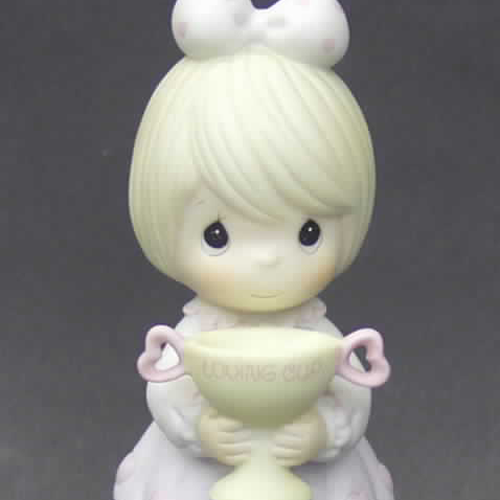 This Precious Moments figurine depicts a girl holding loving cup (trophy). 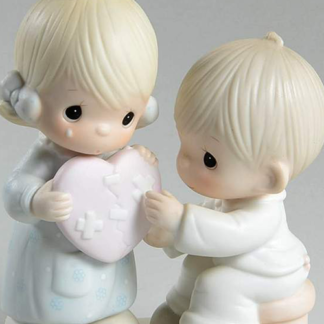 Enesco Precious Moments You are My Number One #520829. 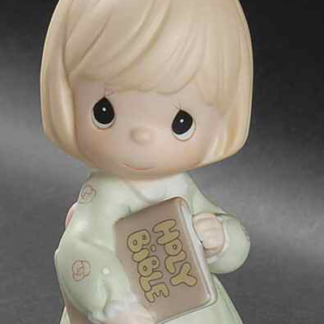 This Precious Moments figurine depicts a girl holding loving cup (trophy). Made of porcelain and painted in soft pastel colors. Approx. 5 3/4 inches tall.